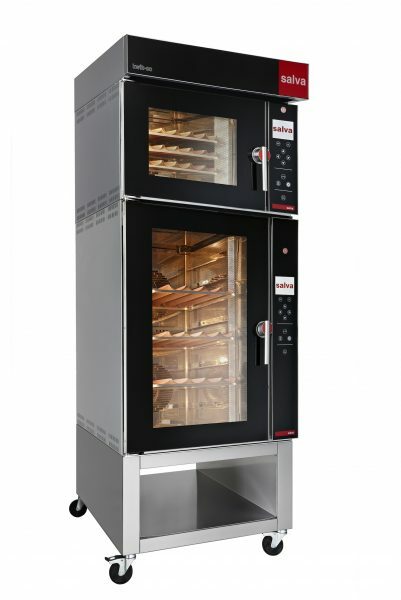 The new Kwik-co has been designed taking into account every aspect down to the finest detail, in order to create an aesthetically unique oven with excellent baking uniformity and “zero faults” robustness. 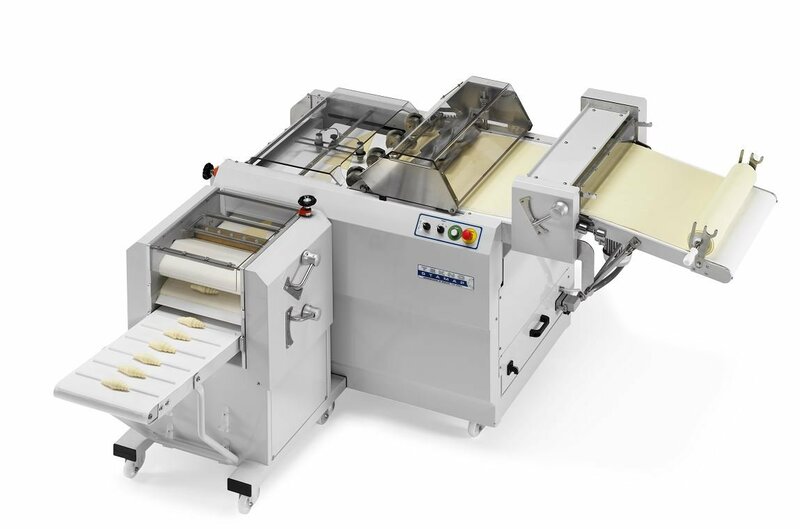 The Tekno Stamap Croymat is a specifically designed croissant machine that is able to produce large quantities of croissants with incredible consistency. 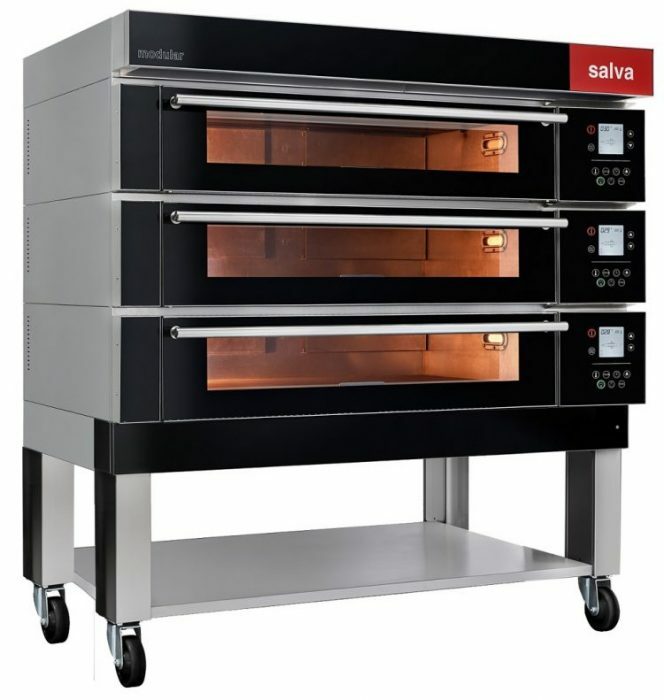 The perfect solution to meet all your pizza needs. 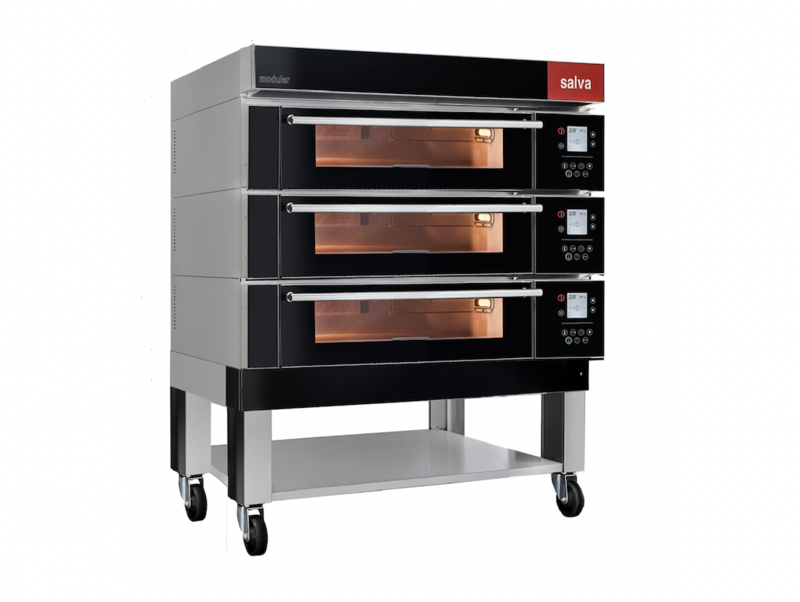 The all new Salva Modular Pizza range is ready to create your perfect pizza in minutes. 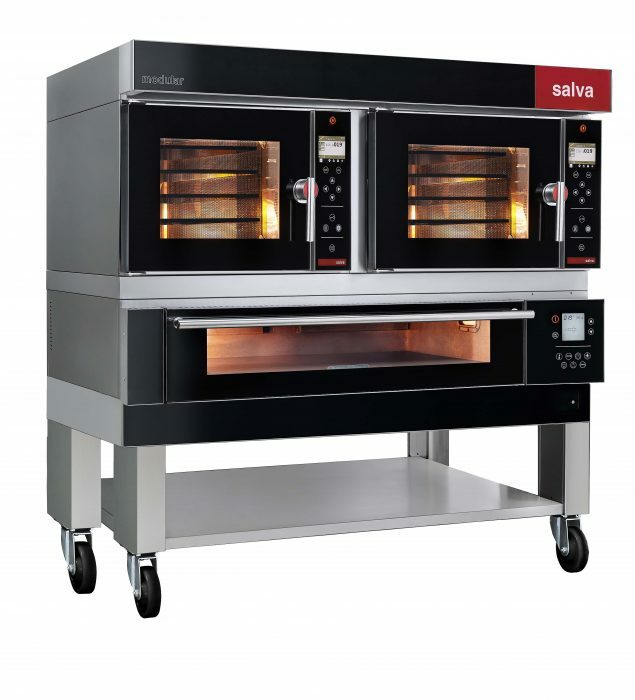 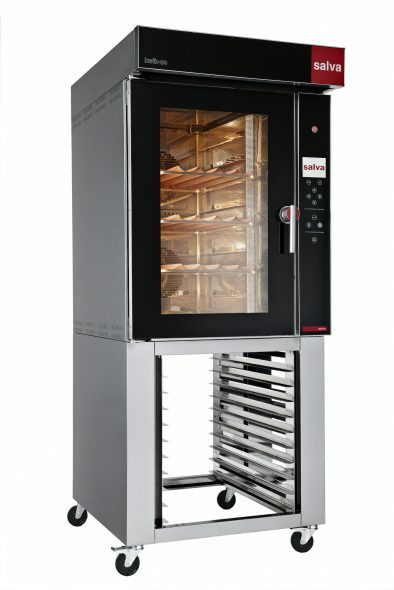 The Salva NXM modular oven range are recognised worldwide for their baking quality, flexibility and versatility. 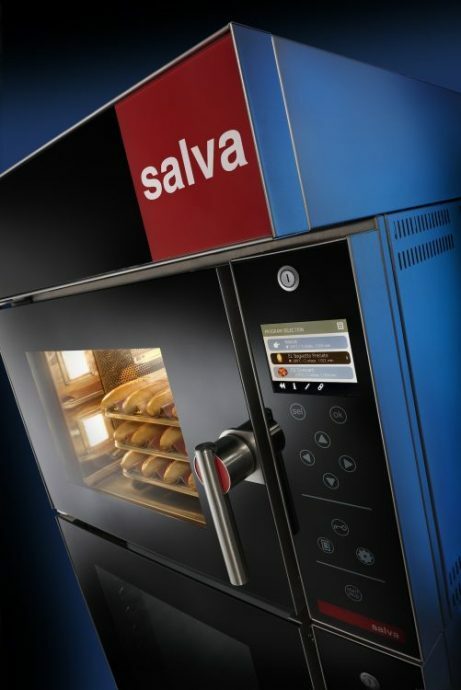 The new range boasts new features, programs and power saving qualities to help you bake better. 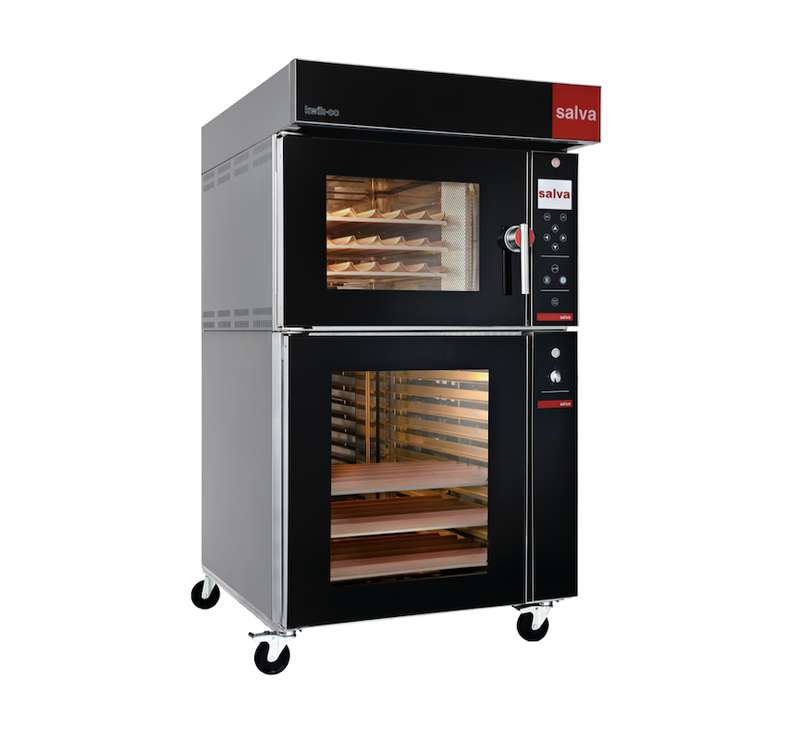 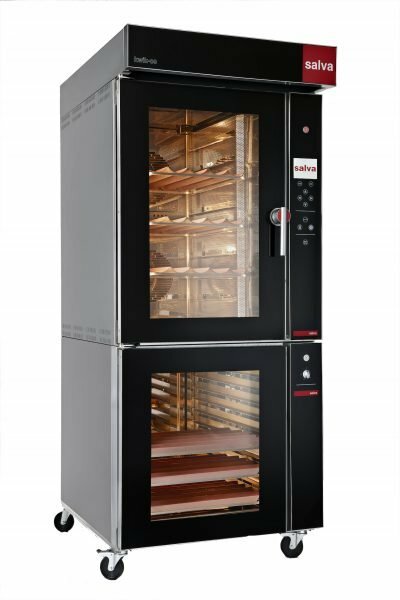 A combination of the Salva Kwik-co Convection oven and the Salva Modular Deck oven, the Salva Boutique oven is a customisable option at accomodate for all yours needs. 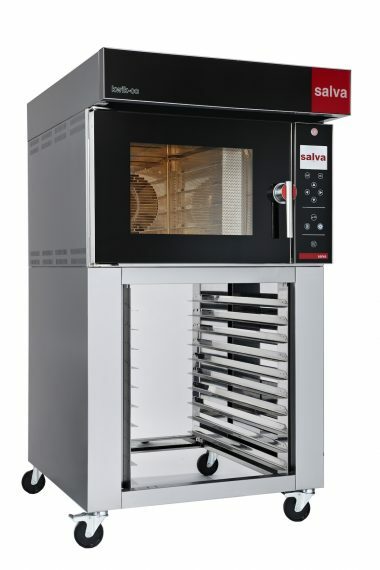 Beautiful to look at, the oven is designed by you, for you.